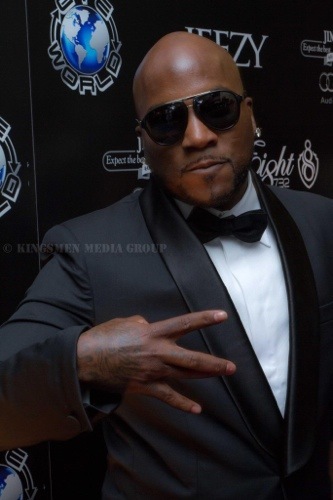 Home > Entertainment > Jeezy Arrested AGAIN!!!! What started as a simple mishap quickly escalated into something much more serious, and it landed rapper Young Jeezy in an Atlanta jail cell last night. It started with police responding to an alarm going off at Jeezy’s girlfriend’s house. 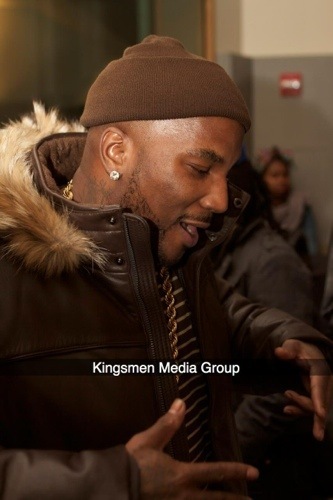 When police arrived and happened upon Jeezy, he refused to identify himself upon their request and began cursing at them. Police even claim that Jeezy, born Jay Jenkins, resisted arrest for a short while, which led to him being charged with obstruction and taken to Fulton County Jail.